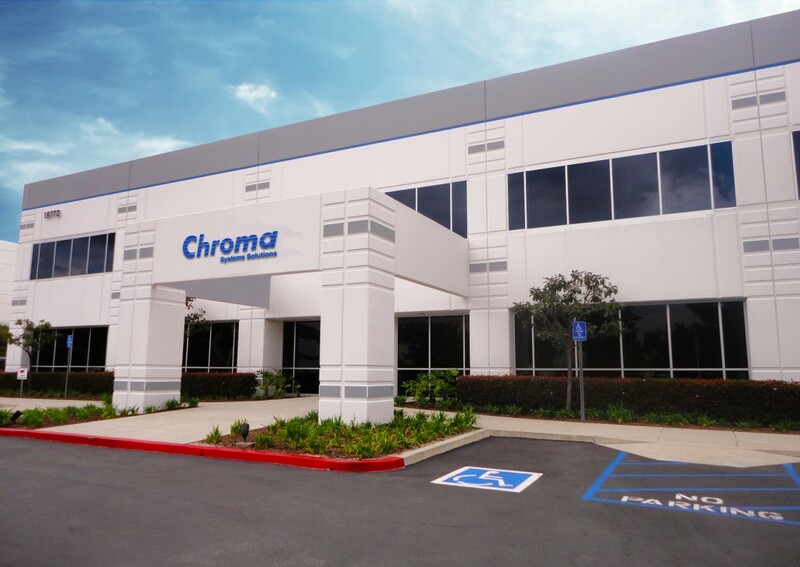 Located in Foothill Ranch, CA, our headquarters include a staff of engineers that can help plan and assemble testing and automation solutions customized for any application. In addition, we provide a complete services department for support on our instruments and systems. Our software engineers are on hand to assist with the automation software that accompany many of our products as well. Located in Marlborough, MA, our East Coast offices are staffed with sales and service personnel for our range of safety testing instrumentation. Located in Mexico, our Central and South American offices are staffed with sales personnel for our full range of testing instrumentation. CHROMA is a renowned global instrument manufacturer. Its affiliated Calibration Laboratory is recognized by the Taiwan Accreditation Foundation (TAF) with an ISO/IEC 17025 accreditation. CHROMA has complete laboratory facilities for testing and calibrating equipment.